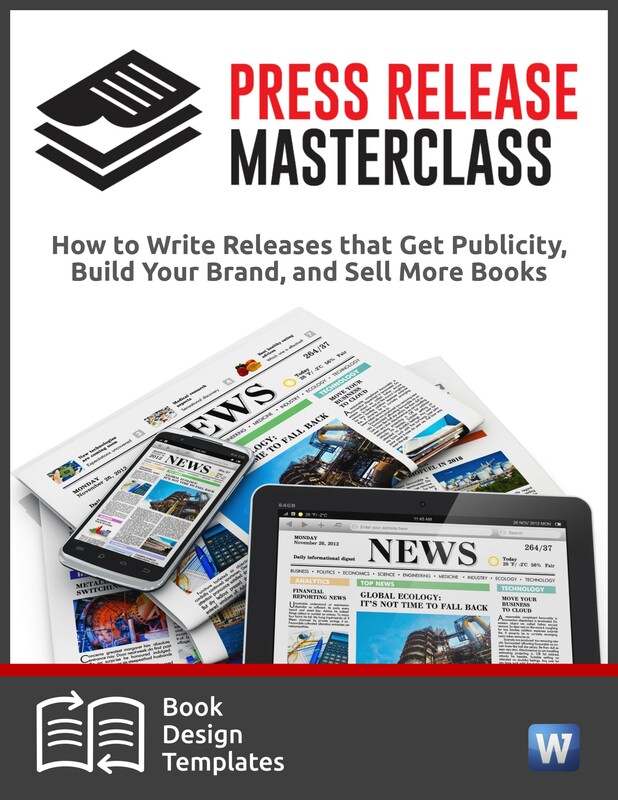 Michelle Tennant Nicholson of Wasabi Publicity shares her trade secrets! 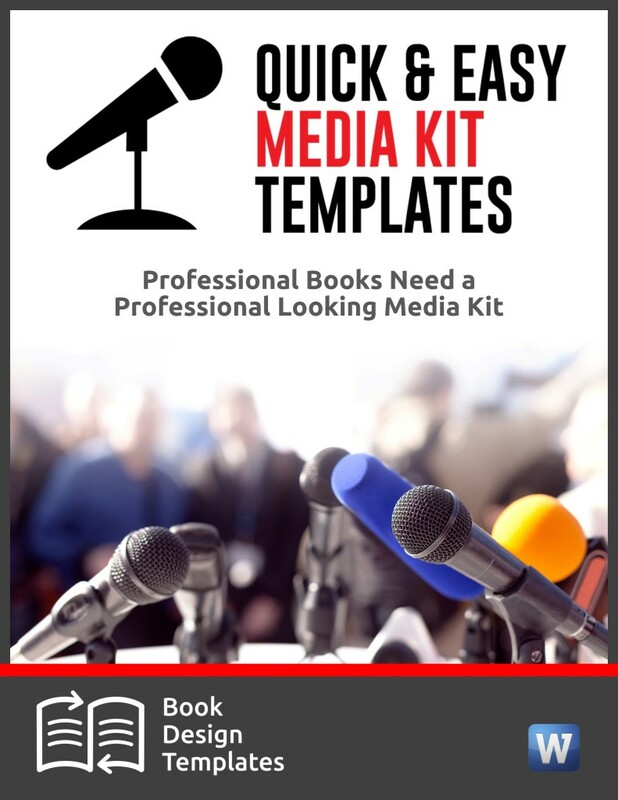 In this 60-minute webinar replay, you’ll learn her trade secrets about how she does this for her clients and how she uses breaking and seasonal news to score top-tier media publicity. LinkedIn expert Wayne Breitbarth returns for his fifth training session with The Publicity Hound. In this 60-minute webinar replay, you’ll learn about what’s new in 2015, workarounds and tricks that will keep you in front of the right people, and helpful apps that will save you time. Smart authors are always trying a wide variety of tactics and tricks to let people know about their ebooks. But where do you start? 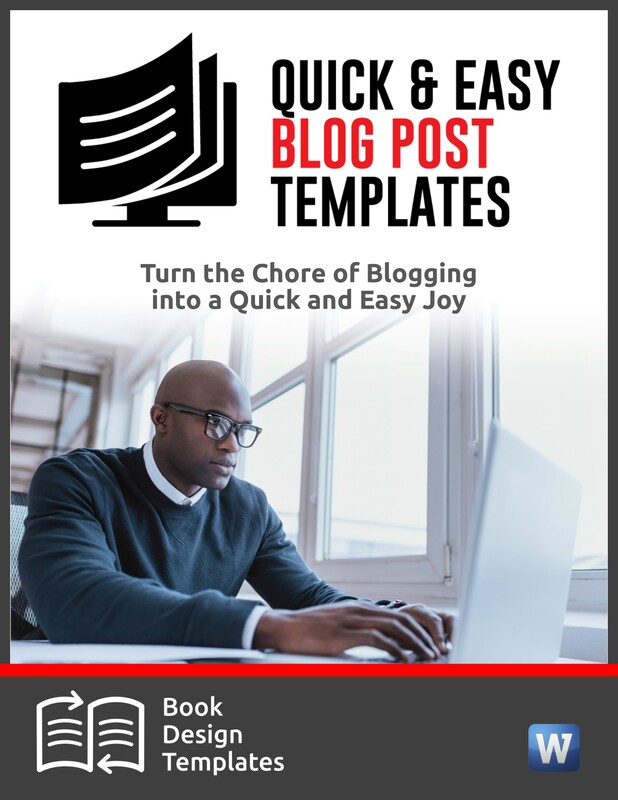 In this webinar, learn a variety of tips, tricks and tools you can use to give your ebook maximum exposure. The emphasis here is on FREE or ALMOST FREE! If you need to connect with influential people as part of your PR strategy, no other social media property will give you better traction than Google+ and its Communities. 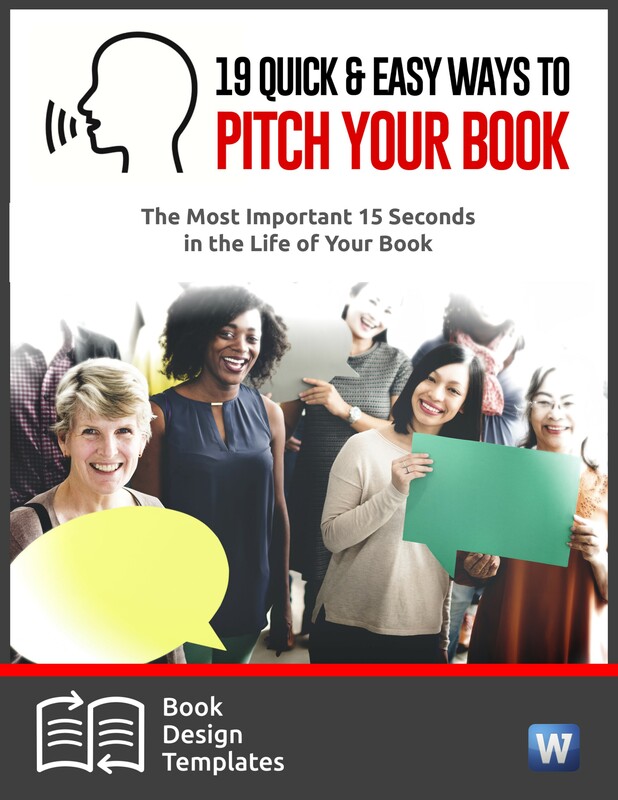 In this webinar, guest presenter, social media expert BL Ochman, who teaches Google+ strategy to big PR firms and entrepreneurs, will show you step-by-step how to make Communities one your most powerful networking tools!